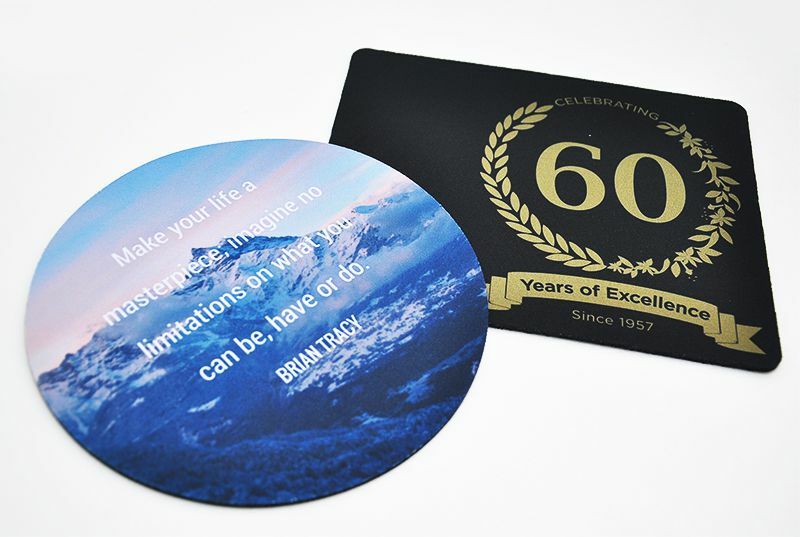 Are you looking for mouse pad printing service to print your brand, logo, event information, artwork etc.? Directly imported but we do our printing locally to warrant fast delivery and quality printing at an affordable price. We’re the long standing supplier of mouse pads to universities, colleges, schools, government departments as well as small and large businesses. Hurry and contact us today! Full color heat transfer printing on Fabric + Soft Rubber. 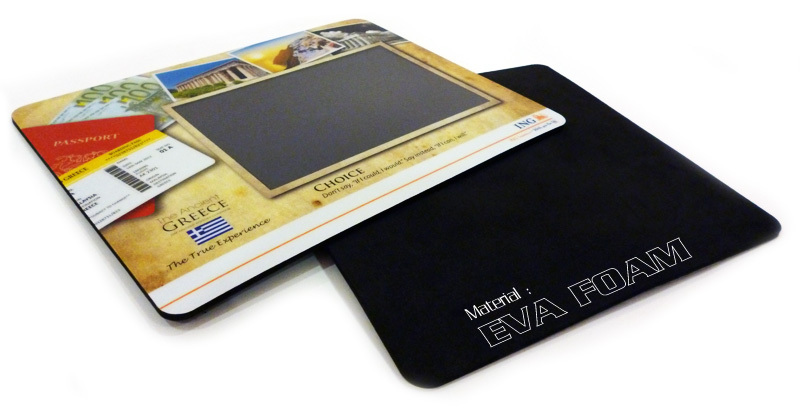 Each piece of our mouse pad is packed with clear plastic before and after printing to prevent it from getting dirty. We treat customer brands as our brands and delivering nothing less than the best every time.